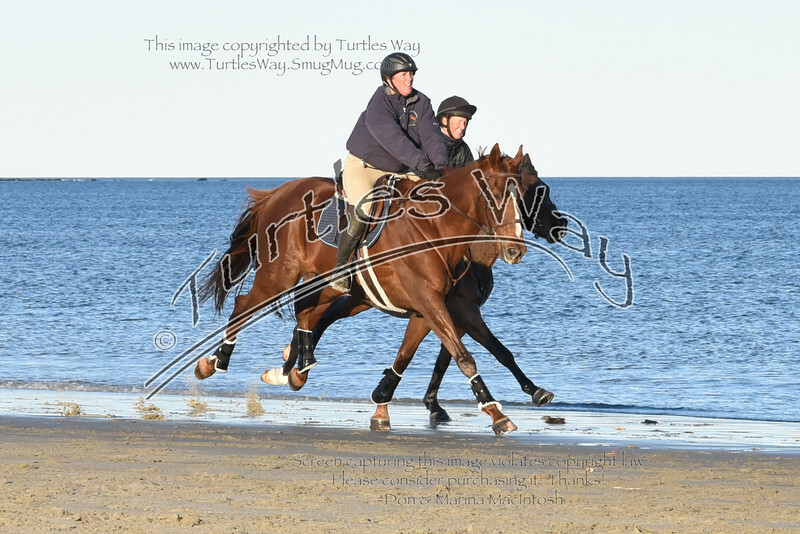 Apple Tree Farm Riders: We enjoyed the day at the beach with you! We're working on getting all the digital photos to Ann, and she will share them with you. There are just under 400 photos, which are now all posted here. If you're interested in photo prints or merchandise, they can be purchased here.